You’ve spent a good deal of time and effort building and refining your website. You’ve set up social media accounts; you may even have subscribed to a service that posts relevant content on your feeds. Yet despite this, the only followers you have are a handful of clients, a few close relatives and a stray bot or two. 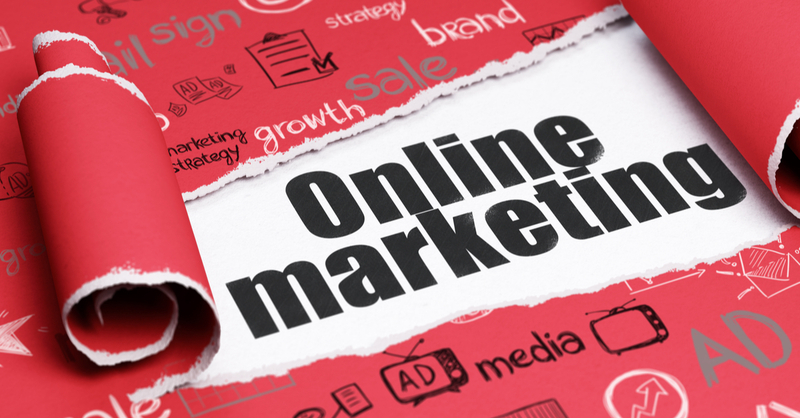 So, why is your online marketing not getting results? And more importantly, what can you do about it? Ask most marketers and they will tell you that they have their channel balance nailed. Well, that’s the public face of things but the private reality is very different for most, particularly SMEs. The truth is that marketing resources and budgets are stretched to breaking point by maintaining a presence on a burgeoning set of social media platforms and the white noise interactions that inevitably ensue. A combination of old school and new tech may be the solution here. Old school meaning A-B testing. Hit your channels hard, fully exploit analytics and measure the results and ROI. We all know that different channels work best for different demographics but when you add in the subtleties of specific campaigns, offers, products and services, tracking the customer journey in an omni-channel world becomes trying to say the least. The smallest nuance can tip the balance. Try, play, experiment and accept that this is an ongoing overhead. Your conversion rates will thank you for it. We mentioned new tech too. Consider machine learning and artificial intelligence. These are being exploited to dramatic effect in sectors as diverse as medical and recruitment. So much for verticalised solutions but the technology has horizontal applications too. There are now numerous providers offering intelligent marketing automation with AI and ML elements. So now that A-B testing may appear a little more viable. Stale isn’t the word when you look at so many of today’s sites. Reflecting the resource constraints mentioned above, orphaned content has become the norm in far too many sectors. You spend endless resources and hard earned cash driving targeted traffic to your finely tuned landing pages. Only to have the hard-won visitor spot your blog with one post per month (on a good day) and no multimedia content. There is no excuse for this; with a number of nascent technologies and specialist providers, you can have re-imagined versions of your content and targeted, optimised, activated videos for a fraction of the cost of a year ago. The statistics support this focus. Forbes  indicates that by 2019 (which is not far away! ), 80 per cent of all consumer content consumption will be video. Ask around at any marketing event and many people will privately admit that they know they should be doing something about video but are assuming that this will require studio production costs. Simply not true. Video activation strategies can be found with a quick Google, as can the technology and specialist providers. Getting the right team in place to drive your digital marketing strategy is clearly the key to success. Why not call the experts at Clifford Associates to see how we can help you find the right marketers to take your business forward?